The bill's House sponsor, Rep. Michelle Udall, said that model just doesn't work. 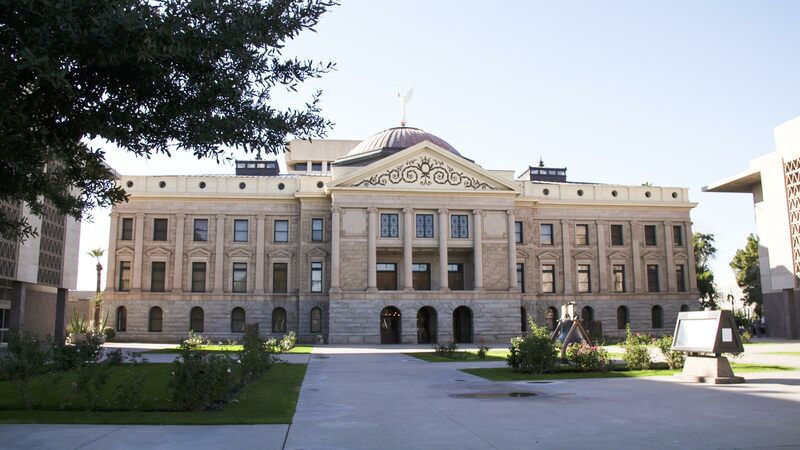 "We know that students learn a foreign language best when they are among native-speaking peers, and this gives them more opportunities to be among native-speaking peers from the state," she told the House. Supporters of the proposal said keeping English language learners segregated for half the school day means they also do not receive enough instruction in other subjects, like math. An identical bill is moving through the Senate. The proposals have bipartisan support in both legislative chambers.